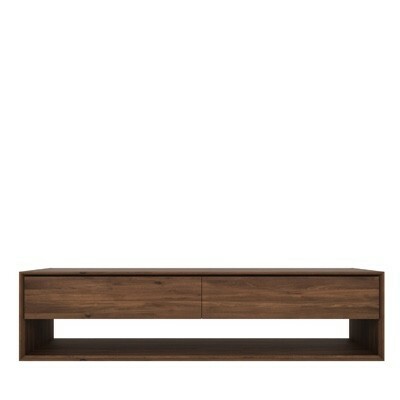 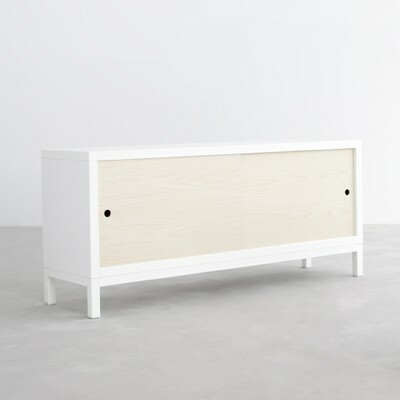 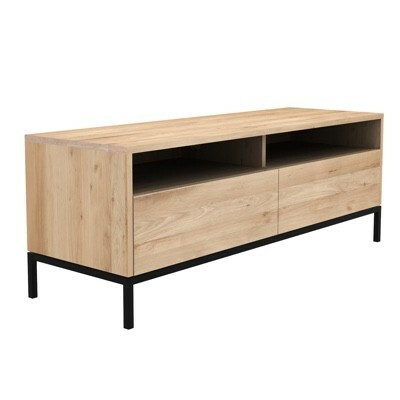 When selecting a media unit you want it to be both stylish and practical, we have a range of units in different sizes which are have practical features such as drop down doors and holes for cable management. 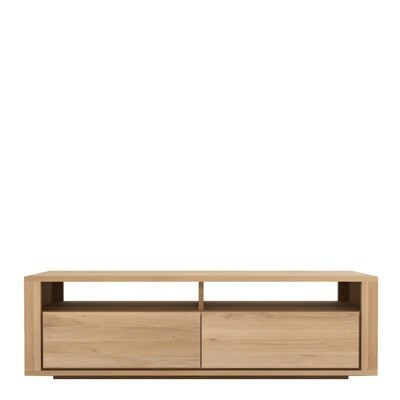 Ethnicrafts range of solid wood TV cupboards have clean contemporary design but also represent traditional wooden furniture making. 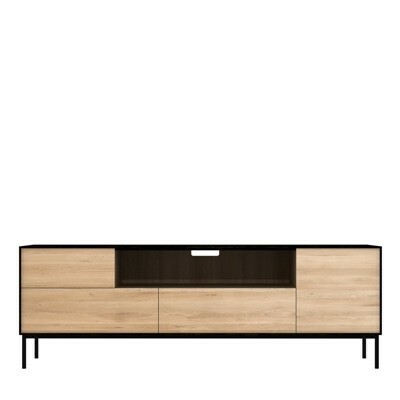 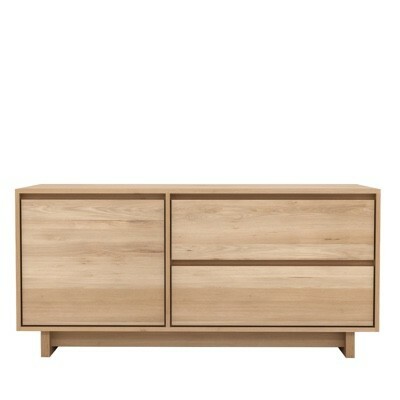 The Sapporo unit from STUA makes for a much more modern piece of design and has a range of different veneered doors which are double sided.